The following procedure is to be followed in order to compute the share of a member of AOP/BOI (in which the shares of the members are determinate and known) in the total income of the AOP/BOI [Section 67A(1)]. From the total income of the AOP/BOI, any interest, salary, bonus, commission or remuneration by whatever name called, is to be deducted. The balance is to be apportioned among the members in the proportions in which they are entitled to share in the income of the AOP/BOI. When Share of Member is Profit : Where the amount apportioned as in (2) above to a member is a profit, any interest, salary, bonus, commission or other remuneration paid to the member by the AOP/BOI in respect of the previous year is to be added to such apportioned amount and the resulting amount will be treated as the member’s share in the income of the AOP/BOI. When Share of Member is Loss :Where, however, the amount apportioned as in (2) above to a member is a loss, any interest salary, bonus, commission or other remuneration paid to the member by the AOP/BOI in respect of the previous year will be adjusted against such apportioned loss and the resultant sum will be the member’s share in the income of the AOP/BOI. For the purpose of assessment, the share of a member in the income or loss of the AOP/BOI as computed under section 67A(1) is to be apportioned under the various heads of income in the same manner in which the income or loss of the AOP/BOI has been determined under each head of income [sec. 67A(2)]. In computing the income of a member chargeable under the head “Profits and gains of business or profession” in respect of his share in the income of the AOP/BOI, any interest paid by the member on capital borrowed by him for the purpose of investment in the AOP/BOI can be deducted from his share. 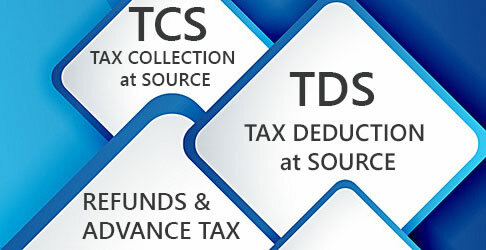 The word paid used in section 67A means actually paid or incurred according to the method of accounting upon the basis of which the profits or gains are computed under the head “Profits and gains of business or profession”. In computing the total income of AOP/BOI if any deduction is admissible under section 80G or 80GGA or 80GGC or 80HHA or 80-I or 80-IA or 80-IB or 80-IC or 80-ID or 80-IE no deduction under that section can be claimed while computing the total income of a member of the AOP/BOI in relation to the share of that member in the income of AOP/BOI. Where the AOP/BOI is chargeable to tax at the maximum marginal rate (i.e., 35.535 per cent for the assessment year 2018-19 and 35.88 for the assessment year 2019-20) or at a rate higher than the maximum marginal rate, the share of a member therein shall not be included in his total income at all. 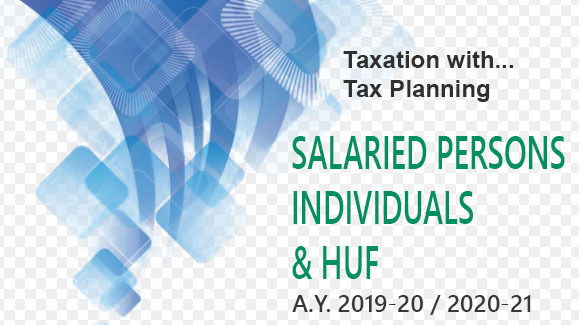 Where the AOP/BOI is chargeable to tax at the normal rate applicable to individuals, etc., the share of a member, therein shall be included in his total income, but a rebate shall be given on the same under section 86. Where no income-tax is chargeable on the total income of the AOP/BOI, the shares of a member therein shall be fully chargeable to tax as part of his total income and no rebate shall be given thereon. Thus, where an AOP/BOI is taxable at the normal rates applicable to individuals, etc., but has income below taxable limit so that no income-tax is chargeable on the total income of AOP/BOI, member in such AOP/BOI shall be fully taxable in his own assessment without any tax rebate.